Bette Midler New Year’s Eve Extravaganza. 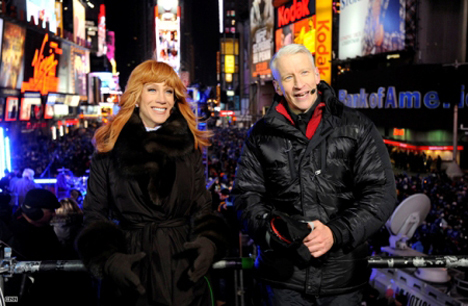 December 29, 2010 Comments Off on Bette Midler New Year’s Eve Extravaganza. December 16, 2010 Comments Off on Come Fly With Me. 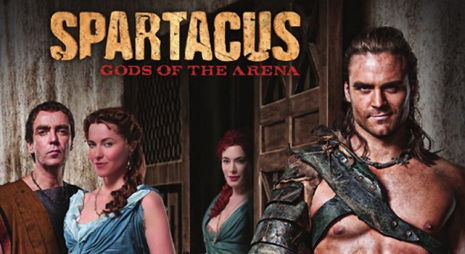 Spartacus: Gods Of The Arena! December 16, 2010 Comments Off on Spartacus: Gods Of The Arena!